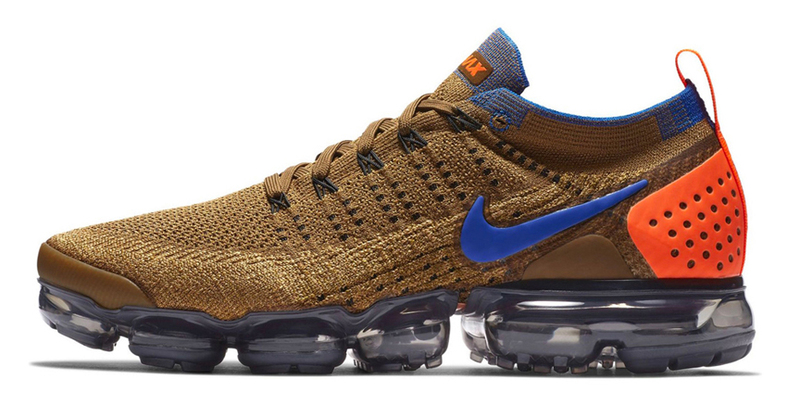 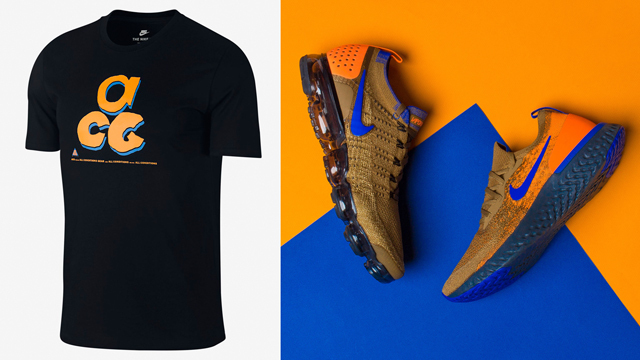 Now that the Nike Air VaporMax and Epic React Flyknit “Mowabb” Pack has arrived for fall, check out these Nike Sportswear ACG T-Shirts that are a good match for the ACG-inspired Nike Running shoes. 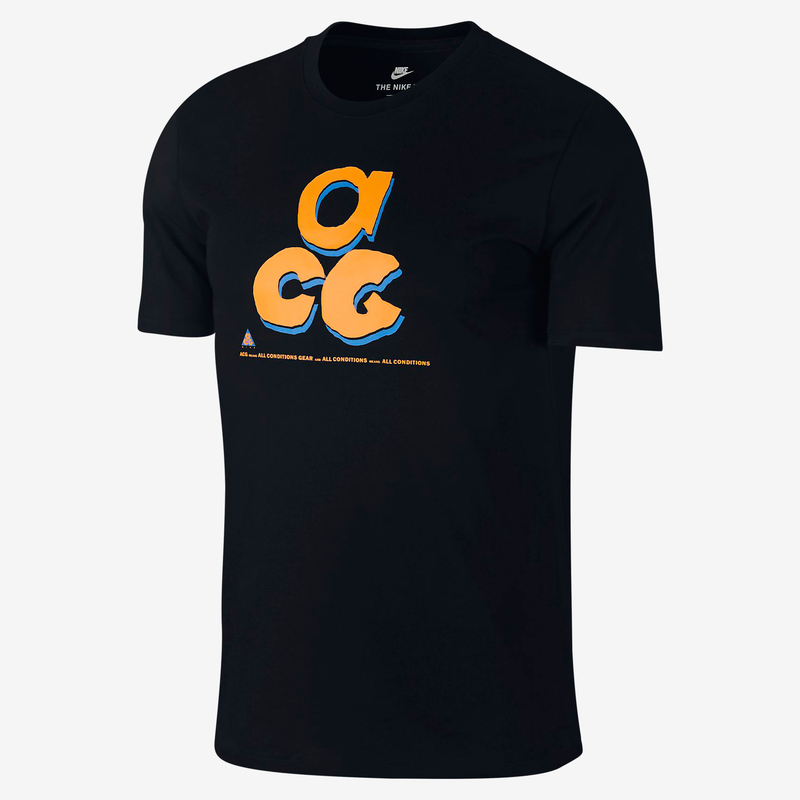 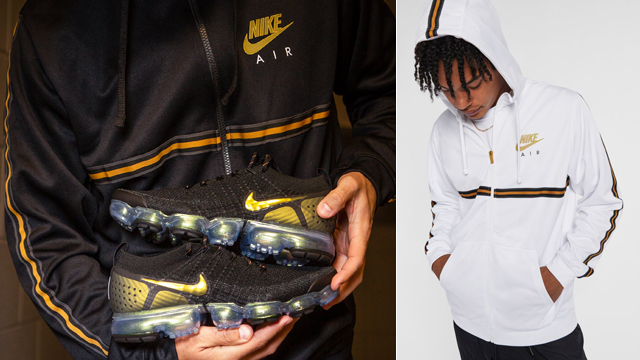 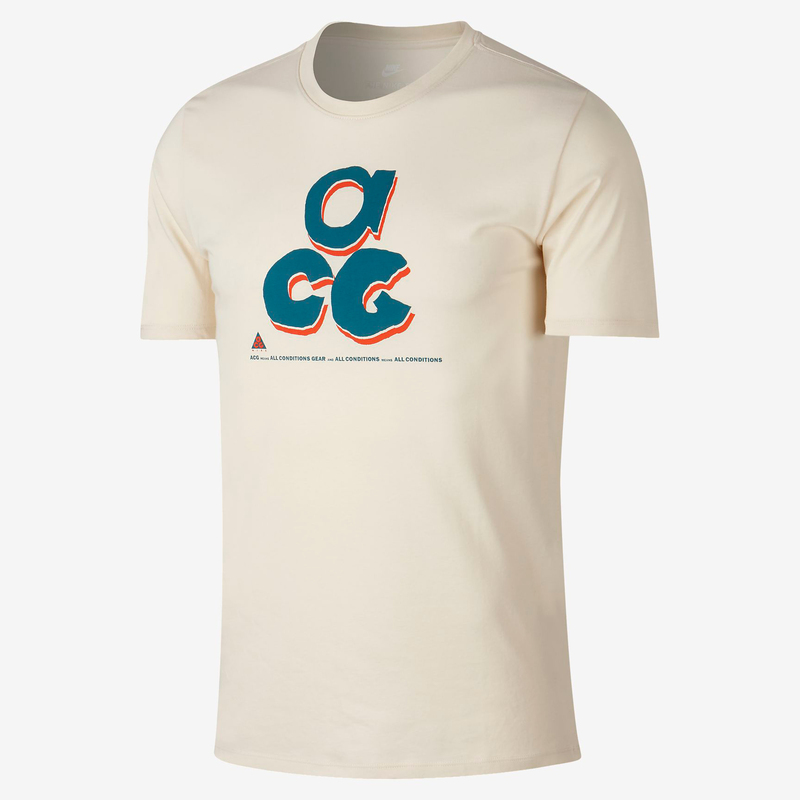 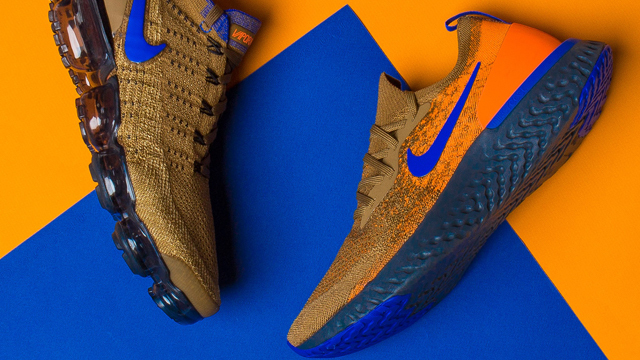 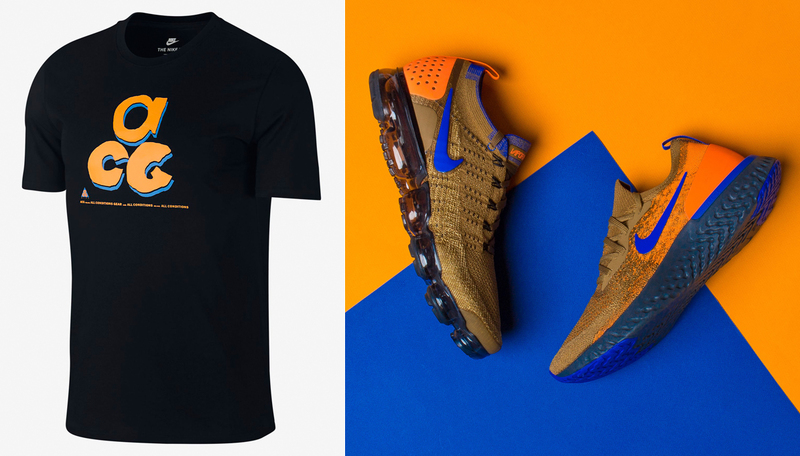 Available in a bunch of different color schemes including the three colors shown below, the ACG tee keeps it classic with All Conditions Gear branding on the front, in colors that complement both the Nike Air VaporMax and Epic React Flyknit running shoes nicely. 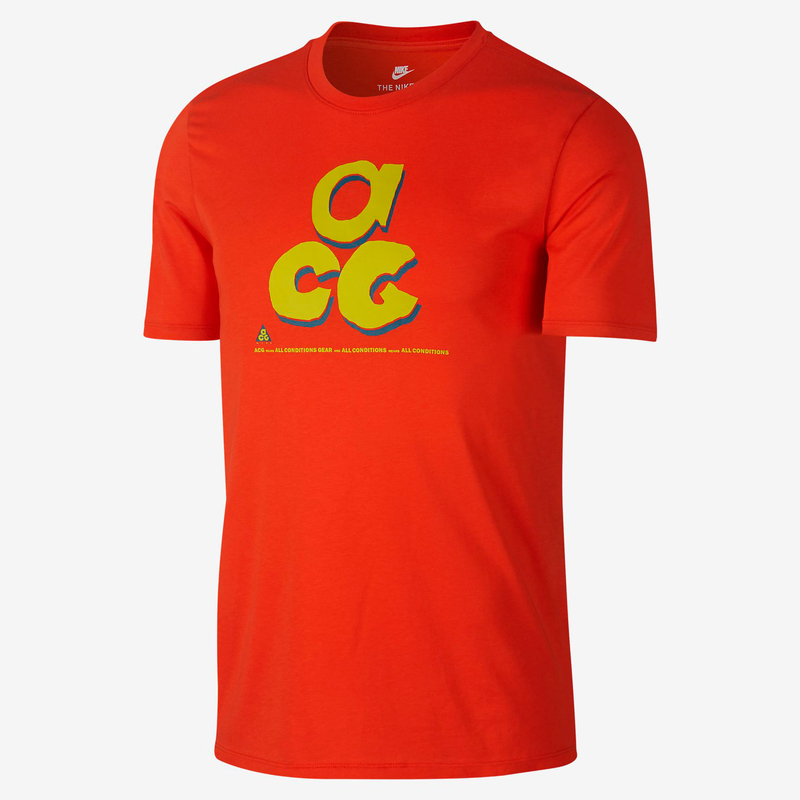 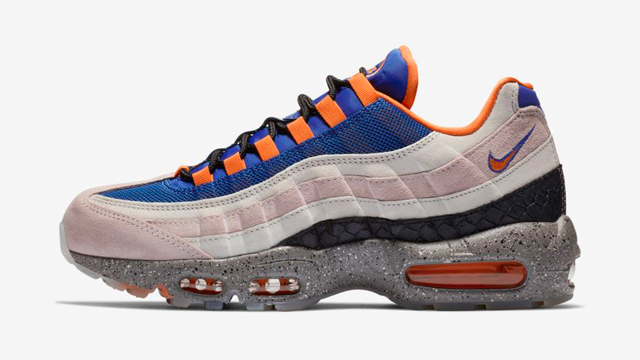 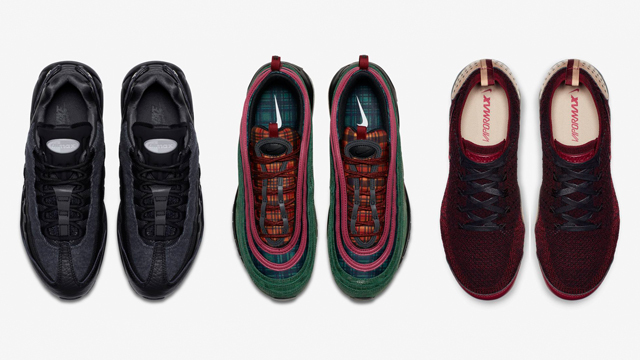 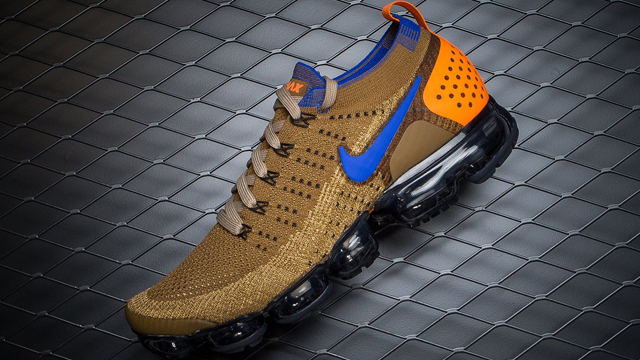 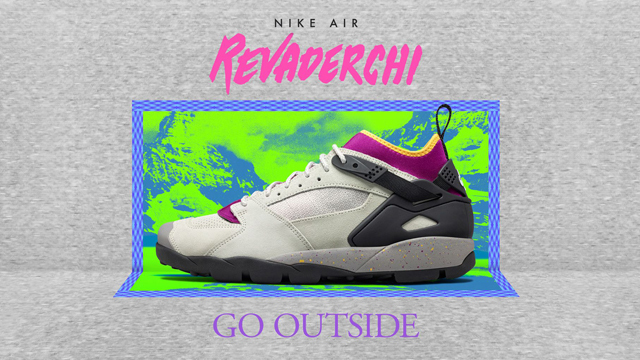 You can shop both the shoes and matching ACG shirts through the links below.